Phones that cost over a thousand have become a normality associated with life, but that doesn’t mean you need to spend up, and now there are two more below the $500 mark. Even though telcos and manufacturers would love you to spend over a grand on a smartphone — sometimes well over that mark — the simple reality is we don’t all need to spend big dollars on a phone. A phone can still be more than a phone without the high price tag, and if you don’t need the best of the best of the best, cutting that price in half is easily possible. 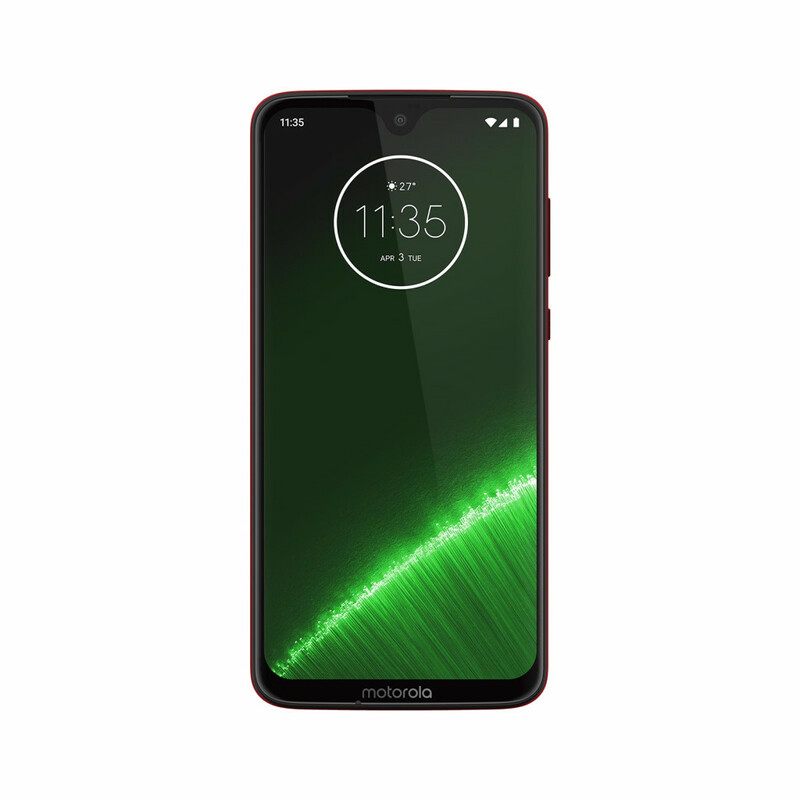 Motorola has been tackling that part of the market for quite a while now, offering solutions in its C, E, and G series, the latter of which makes up the company’s fairly successful mid-range. This year, Australia will be getting two of the G series, with the Moto G7 and Moto G7 Plus announced offering big 6.2 inch screens, two cameras on the back, support for dual SIM, and a battery the company claims should achieve all day life with, but also manage a lot of recharge power in a short time. 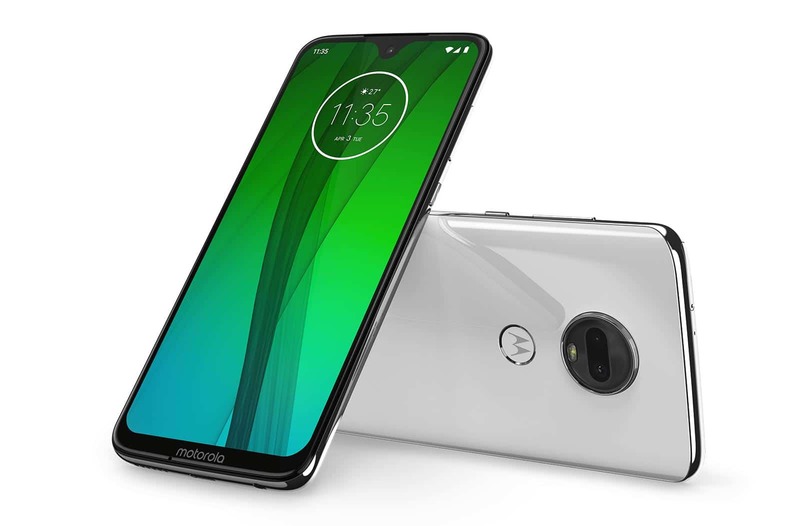 Both phones are fairly similar and arrive with the latest version of Android, version 9 also known as “Pie”, with Motorola keeping a few of its own custom features alongside to make them more unique. That means you can twist your hand when the phone is off to launch the camera or chop the phone to launch the torch, with Motorola’s software able to respond to gestures and various taps to change the way you use a phone. 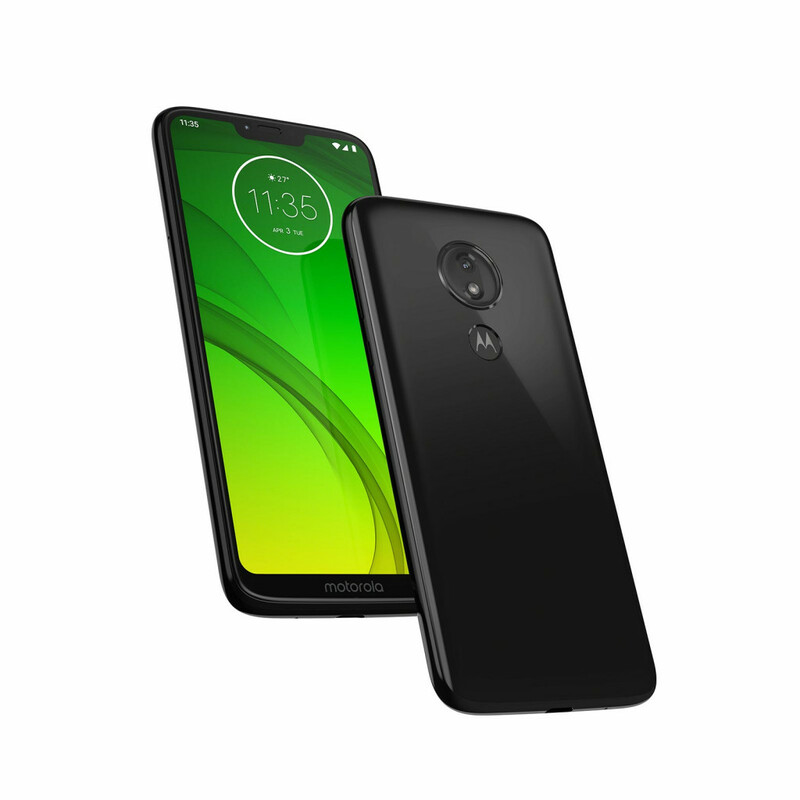 “We are excited to continue the moto G family legacy with the widely anticipated launch of the moto G7 range of devices in Australia,” said Danny Adamopoulos, General Manager of Sales for APAC. on the moto G7 plus, to the impressive all-day lasting battery on the moto G7, the moto G7 family provides high end features and performance at great value,” he said. While the hardware can appear pretty close between the models, there are some differences. For one, there’s a hundred bucks between the models, with the $399 Moto G7 getting the eight-core Snapdragon 632, a glass body, and a combination of 12	and 5 megapixel camera on the back, while the $499 Moto G7 Plus gets the eight-core Snapdragon 636, a metal and glass body, and a combination of 16 and 5 megapixels. The differences are minor, but on paper, they’re likely to make the G7 Plus just that little bit more premium, with the G7 Plus also offering faster wireless, 4G, and Bluetooth than its sibling. 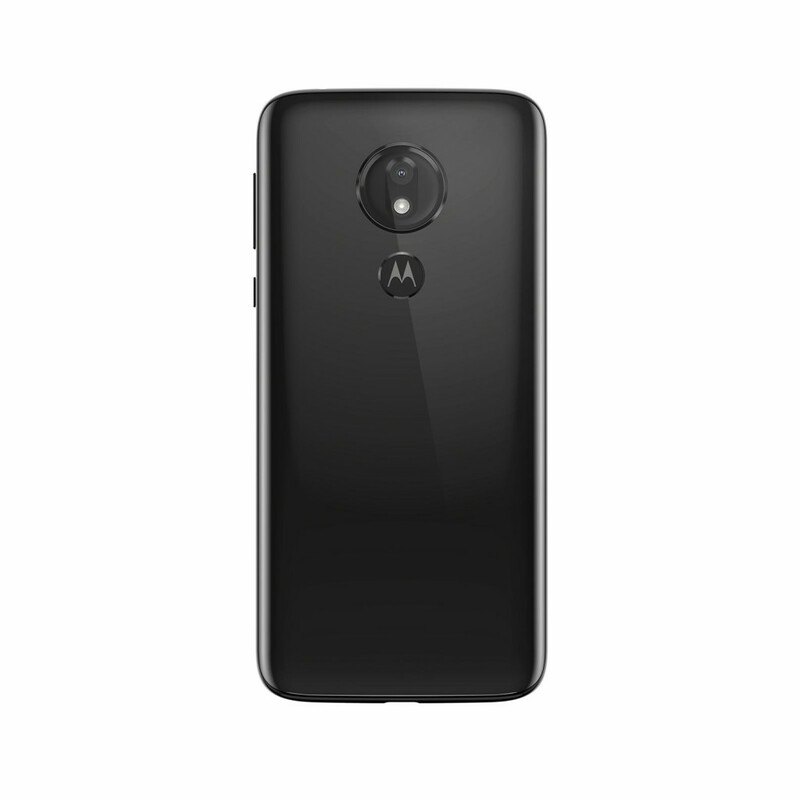 As to what that entails, we’re not sure, but you can find the Moto G7 and Moto G7 Plus in stores from April 11, available through Officeworks, The Good Guy, and Mobileciti, as well as Motorola’s website, with the Moto G7 available for $399 with 64GB storage and the Moto G7 Plus available for $499, also with 64GB storage. Dual SIM is a feature Motorola is running across the G7 range, with both supporting either microSD storage or an extra SIM for below $500.